Ayutthaya is an extremely attractive destination of Thailand. Used to be a kingdom, this place contain several mysterious and interesting things about the culture and the old Thais construction. Our trip to this place was an unforgettable experience. In order to visit Ayutthaya, you can book any convenient package tour from any tourism company. However, bases on our experience, we suggest that you should organize the trip and travel by yourself, to freely explore the beautiful landscape and do whatever you want. Going to Ayutthaya by bus or train will be much more interesting. Ayutthaya has many wonderful attractions, however, depends on the tastes, preferences and personalities, tourists can choose the most suitable places to enjoy. The vehicles here are quite convenient and well developed. Therefore, you can easily go to monuments by yourself. But if you want to try the adventurous experience, you can rent a motor bike and find the way yourself. For people from right-driving nations, be aware that you will drive on the left side. If you want to travel by train, just catch one from Hua Lamphong station (Bangkok) with only 20 Baht. It takes about one hour to travel from Bangkok to Ayutthaya. If you mind carrying the heavy and bulky luggage, the service department at Ayutthaya department can keep it for you. The price for each piece of checked baggage is 10 Thai Baht. Outside Ayutthaya station, various tuktuks park along the street which you can take any one. With the fee around 500 baht, you will have a wonderful trip to visit all the ruined constructions here. For our journey, we choose to travel by train from Bangkok to Ayutthaya and then we rent a motor bike to travel around this kingdom with 200 baht. You can also rent a bicycle. However, we had to use our cash or passport as deposit. One thing you should pay attention to is that this monument is located among the area that residents are living their normal life, hence, it is a bit complicate to rent hotels. It might take you 2 or 3 days to explore everything in Ayutthaya. Many experienced tourists choose to stay in Bangkok at night and come back to Ayutthaya in the early morning. Ayutthaya is not far away from Bangkok, so this could be an optimal choice. 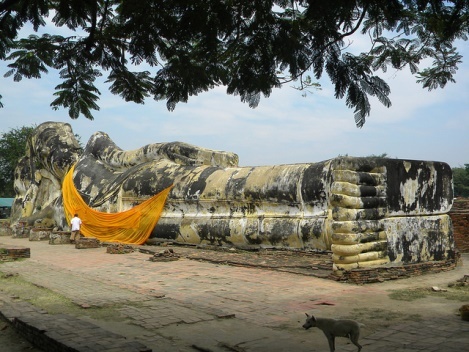 As it has been discussed, there are numerous places to visit in Ayutthaya. However, after the journey, we can list certain places that we thing are the best for visitors to explore. The first one is the summer royal palace named Bang Pa-In. Perhaps this is one of the palaces which combine the most different cultures in its construction. Second is the castle has the constructional signs of both the West and the East, the old European-style, the Chinese-style palace and the Greek statue. All of those things will take visitors to different stage of emotions, from surprising to excited. 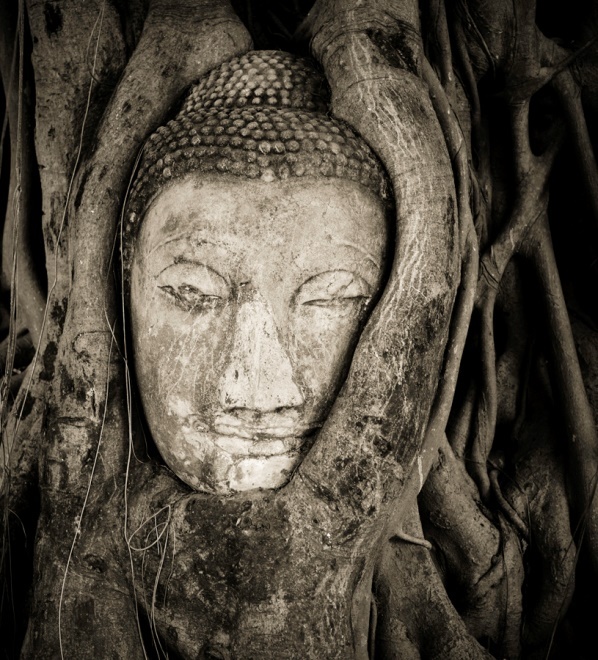 More important, you will not want to miss the statues covered by roots at Wat Mahathat, a 600-year-old temple in Thailand. This is a manifestation of the sacredness of this temple. Some researchers say that this is the result of how local people protected the statue from the damage of the war. They buried all the statues under the ground during the war. After many years, the roots pushed them up and created the magnificent scene that you can witness now. Come to Ayutthaya, you should also try riding the elephants and go around the city or take part in Ayutthaya floating market. 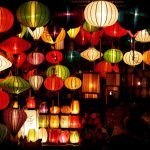 These are unique cultural features unique in Thailand that you absolutely should not miss. You can also visit some museums such as Chan Kasem national museum or Thai boat museum. Ayutthaya for us is such a beautiful and peaceful city, even if what appeared to us were just the monuments, ruined by the time, natural disaster and the human in the war with Burma. According to the people in Thailand, this is the kingdom built in 1351, under the rule of king U Thong. This could be considered as the “golden period” in Thailand’s history, ruled by the kings in more than 30 generations. 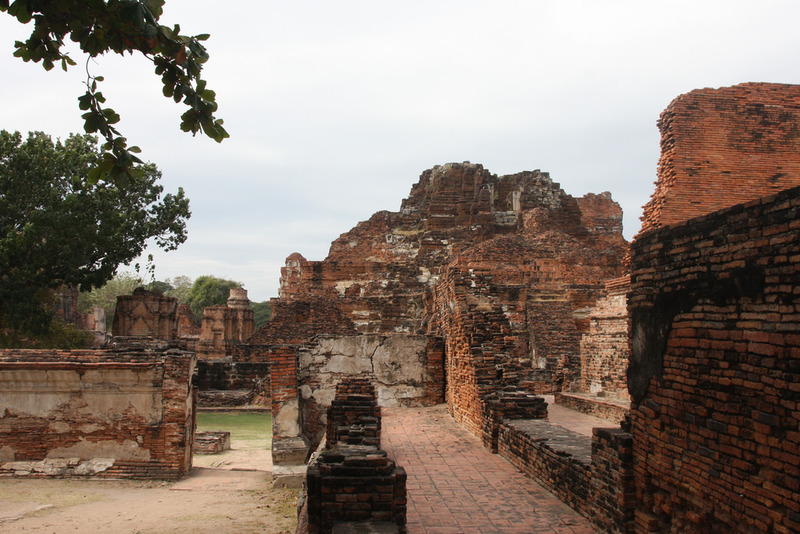 In 1765, Myanmar attacked the kingdom, Ayutthaya was destroyed after just 2 years. The gilded Buddha statutes were melted and brought to Myanmar. Several temples and pagodas were ruined. All the citizens and royal members were arrested and forced to be slaves. After that, Thais people raised a war and successfully “kicked” Burma’s army out of the kingdom. Ayutthaya is cooler than Bangkok as it has the Chao Praya River stretches around the city with various trees. There are also fewer vehicles in Ayutthaya than in Bangkok, hence, the emission is less than Bangkok. 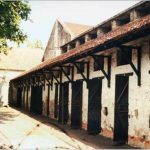 If Bangkok attracts the tourists by its dynamic life with night clubs, bars and all the entertainments of a modern life, then Ayutthaya can give you an extremely peaceful and relaxing atmosphere. This city is suitable for those who seek for the historical values and have the passion on the ancient cultures. About the residents, Thais people are almost very friendly and enthusiasm. Not everyone can speak English but they are usually willing to help tourists. From this experience, we know that Thailand not only has magnificent landscape but also the friendliness of the people in this nation. All of those factors make Thailand one of the best destinations for people all over the world.